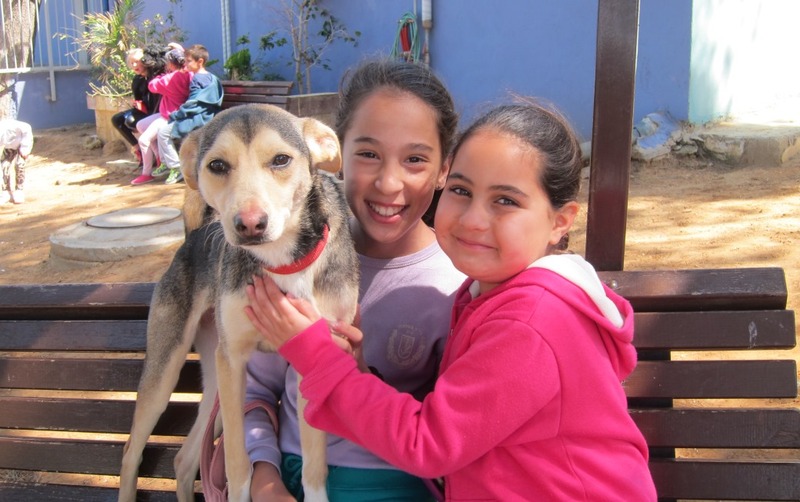 The Society for Prevention of Cruelty to Animals in Israel has published a colorful weekly diary for the Hebrew year of 5778 (2017-2018) marking the 90th anniversary of its founding. In addition to the calendar, the spiral-bound diary features more than 100 pages of color photographs and illustrations, tips on caring for pets, and information about the organization’s activities throughout the 90 years of its existence. The history of the SPCA includes important milestones, struggles for animal rights, significant achievements, campaigns, and special events that span 90 years from the days of horse-drawn carriages and the period of the British Mandate to the 21st century. 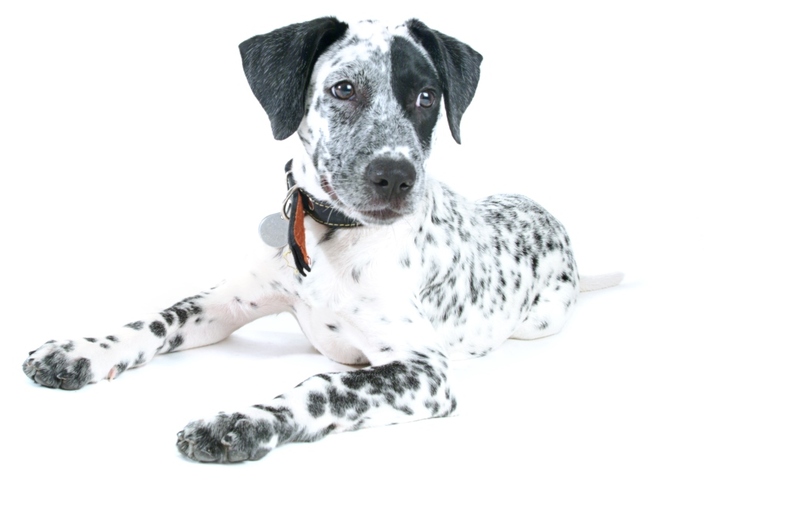 The diary describes the SPCA’s original campaigns as well as its current social media campaigns and educational programs promoting the love of animals. 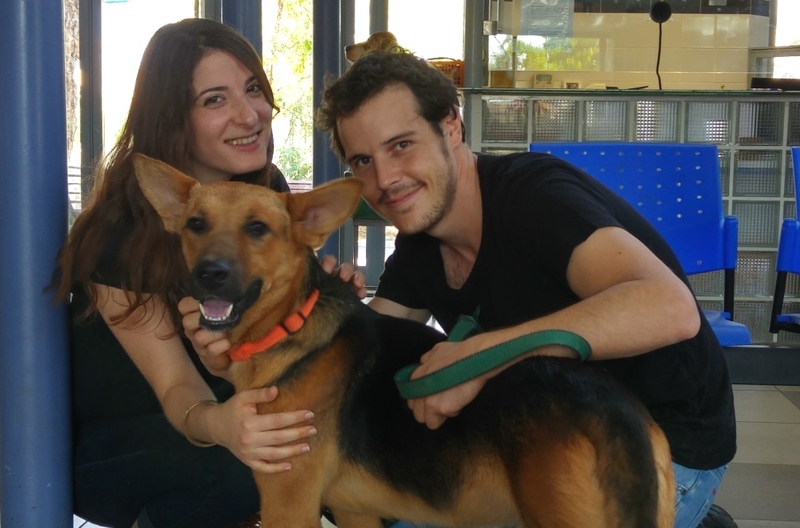 Today, the topic of animal rights is an inseparable part of the public agenda, and the SPCA has become the largest animal welfare organization in Israel. It is fascinating to read about the history of the organization and to learn how the modern ideas that were initiated by it during the first decades of its existence have become rooted in Israeli public awareness. At the end of the year, the calendar pages can be removed from the spiral binding, but donors will be able to keep the exciting and impressive book that describes an important period in the history of animal welfare in Israel. The SPCA calendar will be mailed in return for contributions of more than NIS 40 made by phoning *4553. Calendars will be available while stocks last.